This morning, Michaela “mimimicheater” Lintrup announced a new partnership with the Danish branch of Red Bull Esports. This is the second sponsorship for the Danish Counter-Strike: Global Offensive player, who is also partnered with Danish esports organization eOddset. 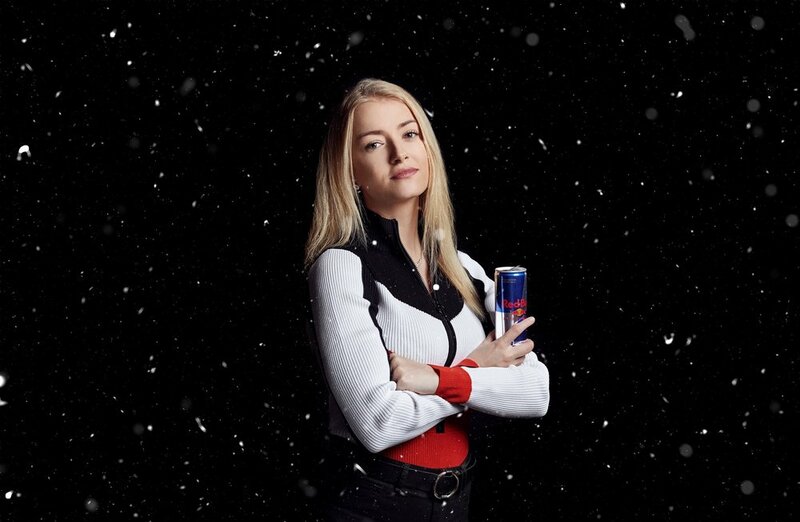 Per Red Bull Denmark’s official announcement post, this sponsorship will give mimimicheater the opportunity to focus on her esports career full-time. “She will be among the world’s absolute elite, which is currently dominated by boys,” wrote Red Bull digital marketing and communications manager Martin Sahlertz (in Danish). Through her partnership with Red Bull, mimimicheater will have access to the team’s currently-in-construction Austrian headquarters, along with a coaching staff and practice sessions with top players. The top level of CS:GO is indeed a boys’ club at the moment, but mimimicheater appears poised to join their ranks, proving her mettle through a series of top-two placements at all-female European Counter-Strike events. She has also competed in the main draw at a number of Counter-Strike tournaments. According to mimimicheater, her next goal after securing this sponsorship will be to qualify for the FACEIT Pro League.